The project has been running for a few months now and we are getting closer to the end where we will have the map finished as first release. Most of the work has already been finished and right now pretty much the only things that are left to do is to add loot and finish / optimize some locations and area's. Next to the fact that this third official Battle Royale map will be changing the whole Battle Royale scene and game play of the game a bit part of our focus has been going to optimization. It's important that every player is able to play on this map properly and have decent FPS. This map is in size the biggest map New Z has ever seen and therefor we are not sure how good the overall performance will be. 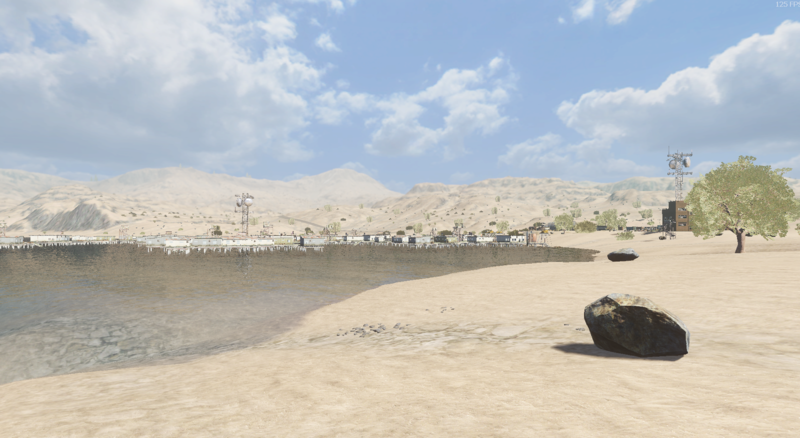 We aim to have the map finished soon where we will start with a lot of testing. Please keep in mind that the map we release might not be in perfect shape, but based on feedback from our community we will keep working on it and optimize it to get it in a perfect shape. We expect that this new Battle Royale map will bring an entire new Battle Royale experience. This map is not only going to be bigger but a lot of game play related features will be added / changed. 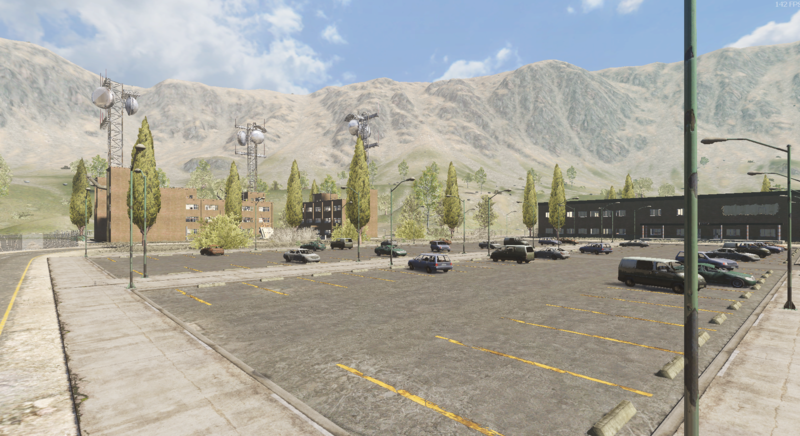 Cars will for example be enabled and spawning on this map, also loot will be better overall. Stay tuned for more about this. 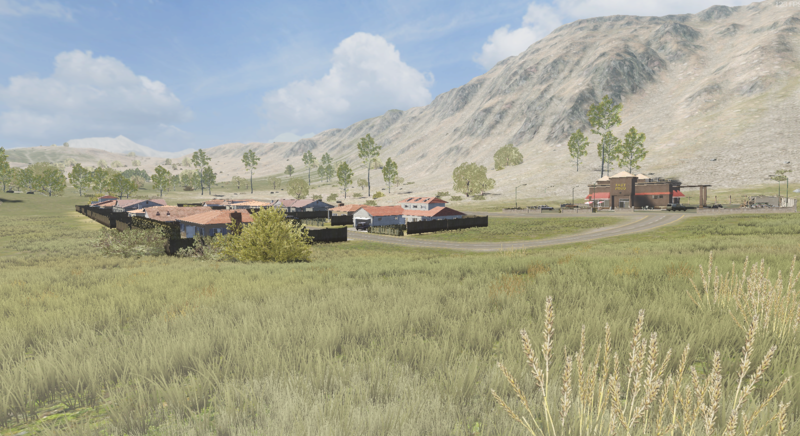 Right now we have 2 active Battle Royale maps; Arena & Tropico. This new map will replace the old "Arena" map. So this new map will be active together with the Tropico map. We are aiming to have 1 Battle Royale map in the future and based on how people play on this new map we will decide when to remove the other remaining Tropico map too. We are not sure yet what we want to call this new map so we can not share the name yet. 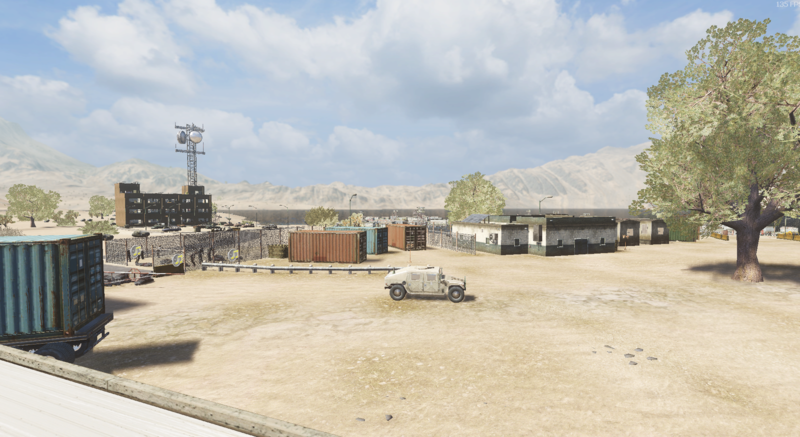 We would like to ask you guys, based on what we've shown what you guys think is a good name for this map. Really nice Update News! i would love to Play on that Map! I have to thank you! I really like this Game and I'm enjoying it! I bought 2 years ago Lifetime premium and I still love it! :)) Survival Is btw my favorite Gamemode, it's reminde me of the old Infestation times Thanks for this great Game! Thanks for the support! We went for the name: "Arizona", what do you guys think of that? Nice to have this New Battle Royale map ! !